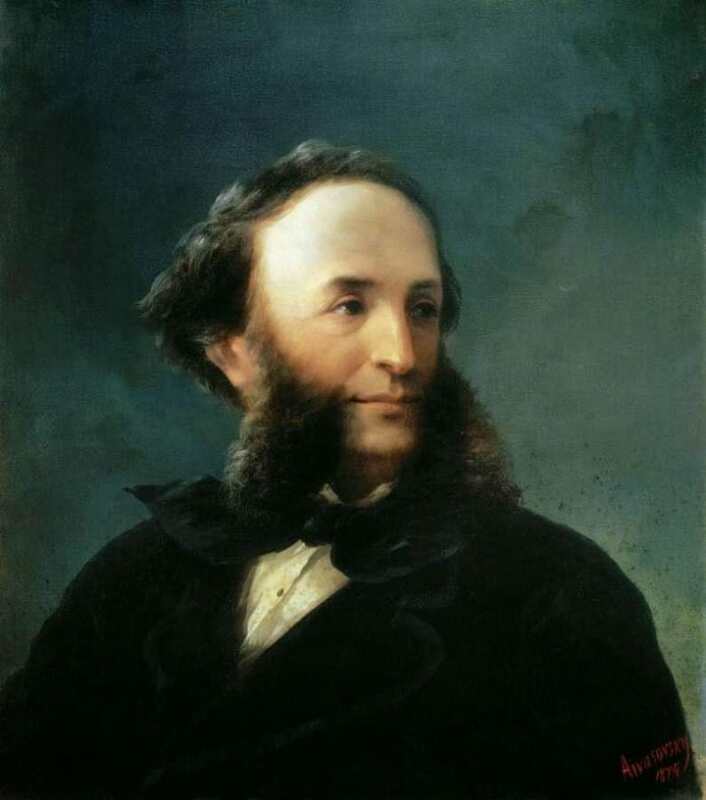 Aivazovsky was a Russian-Armenian romantic painter during the 19th century. He was born to an Armenian family in Crimea and was baptized with the Armenian name: Hovhannes Aivazian. 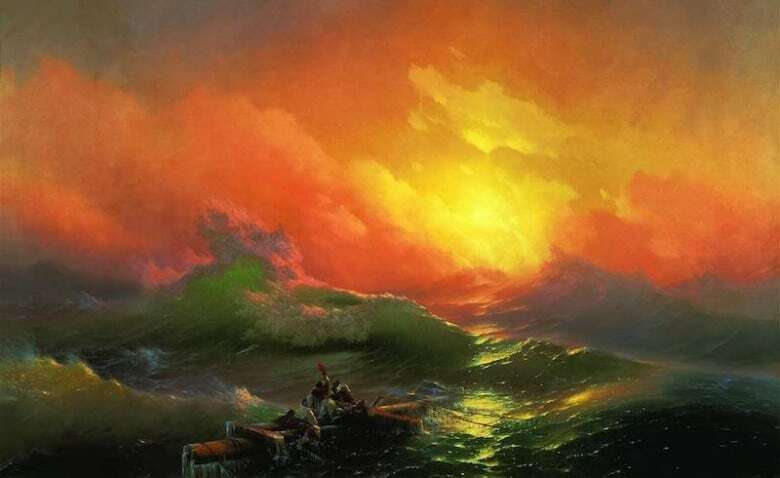 He was one of the most famous Russian painters of his time and was well known for his breathtaking seascapes around the world. 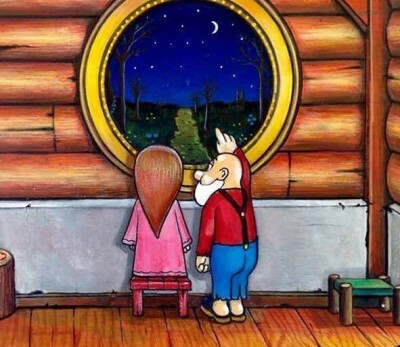 His painting career spanned almost 60 years where he created approximately 6,000 paintings. 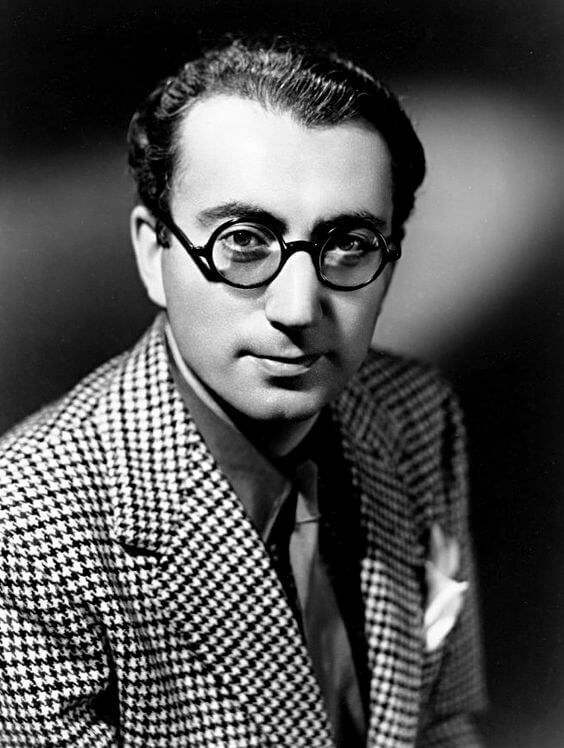 Ross was an Armenian-American actor, musician, and film producer. Born in California, to parents who immigrated from the Ottoman Empire, he was exposed to the broadway and movie worlds and had rolls in various Broadway plays and Hollywood films. 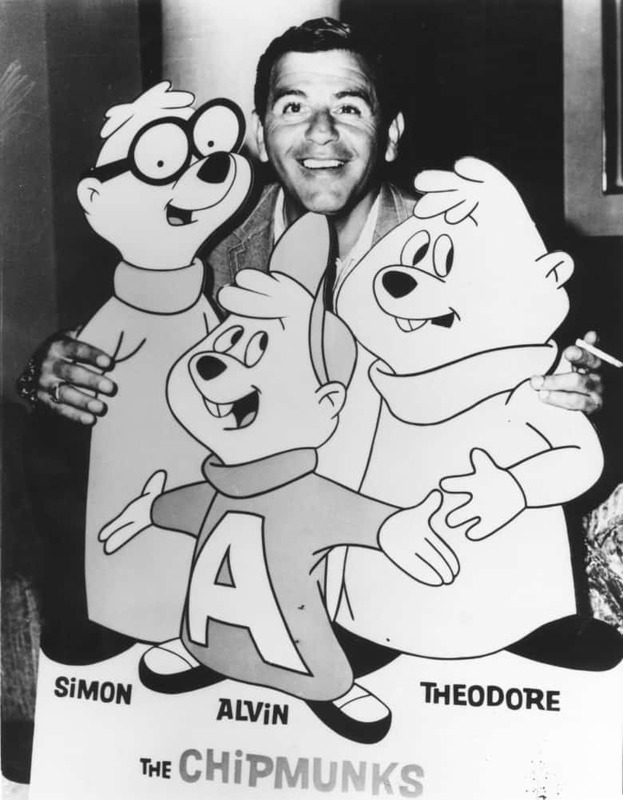 Also known by his stage name, David Seville, this was the man that brought Alvin and the Chipmunks to life in 1958 and won two Grammy Awards for his creation. 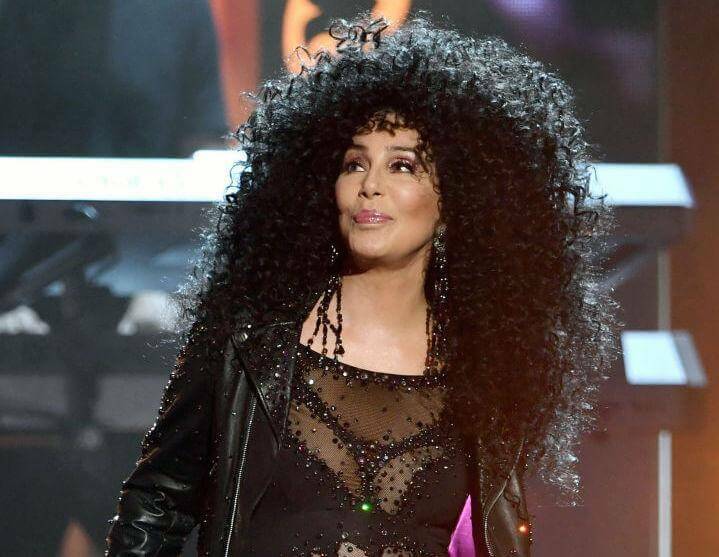 Cher aka the Goddess of Pop aka Cherilyn Sarkisian is also Armenian! This famous pop-star is credited with embodying female autonomy in the then male-dominated pop industry. She gained fame with her husband Sonny in their famous duo “I Got You Babe” and launched her solo career with “Bang Bang, My Baby Shot Me Down”. She has won many awards including a Grammy, Emmy, three Golden Globes, an Academy Award, a Cannes Film Festival Award, and a special CFDA Fashion Award. She has sold 100 million records worldwide to date and is the only artist to have had a number-one single on a Billboard chart in each decade from 1960 to 2010. Flora Zabelle was born in the Ottoman Empire, and she, with her family escaped to the US before the Armenian Genocide began. 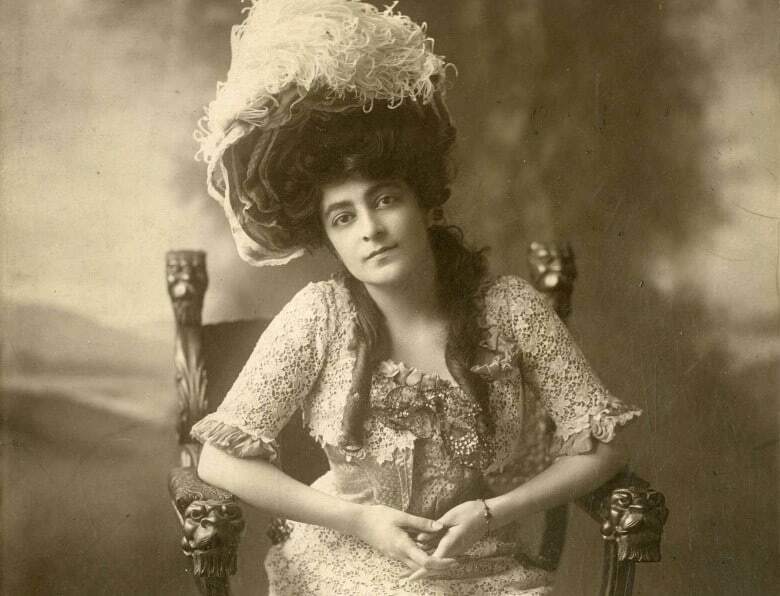 In the US, Flora went to school, decided to pursue an acting career, and became a Broadway actress as well as one of the first stars of American silent film. After establishing herself as an actress, she married the famous Raymond Hitchcock and acted in many of his silent films. 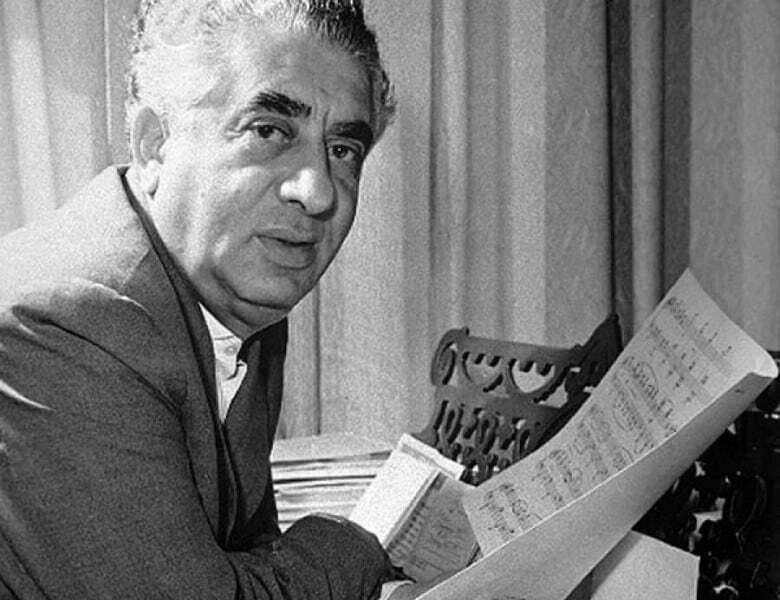 Khatchadourian was a Soviet Armenian composer and conductor. 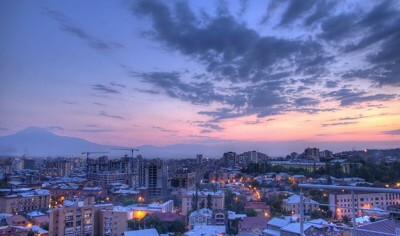 He is well known as a leading Soviet composer, and, in Armenia, he is considered a “national treasure”. 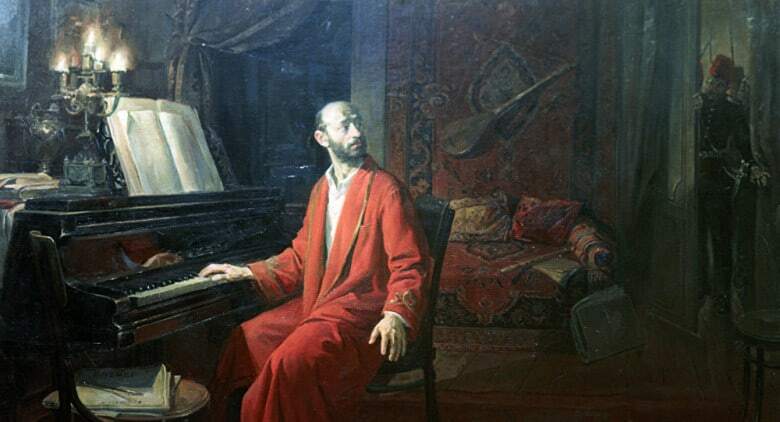 His musical style followed the Russian musical tradition, but he incorporated many Armenian folk themes and is widely known for his ballet compositions: Gayane, Spartacus, The Battle of Stalingrad / Othello, The Sabre Dance. 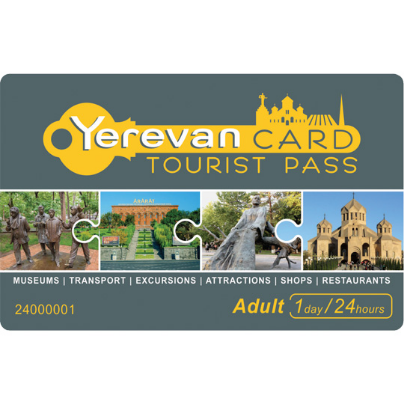 In fact, he created the first Armenian ballet music, symphony, concerto, and film score and traveled to Europe, Latin America, and the US performing concerts of his compositions. 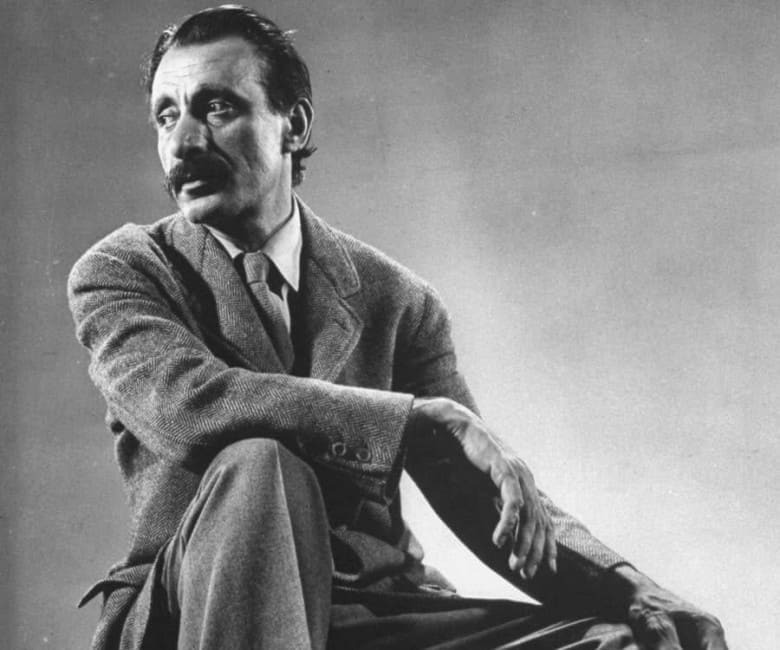 Arshile Gorky was born Vostanik Manoug Adoian in the Ottoman Empire. In 1915 he fled the Armenian Genocide with his family and came to the US in 1920. 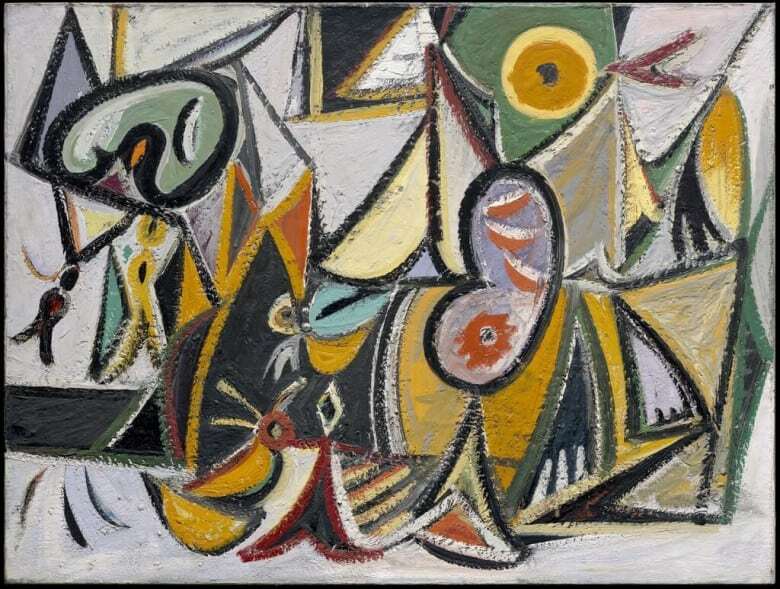 In the US, he reinvented his identity as Arshile Gorky and began his painting career as a surrealist painter and one of the founding fathers of Abstract Expressionism. 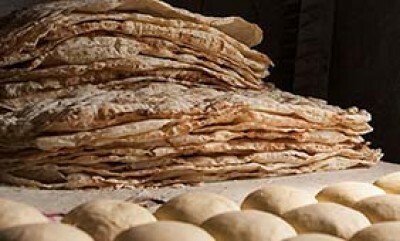 It is thought that many of his works were influenced by the suffering he experienced with the Armenian Genocide. Komitas, born Soghomon Soghomonian, was an Armenian priest and musicologist credited with not only establishing the Armenian National School of Music but also a pioneer of the field of ethnomusicology. He traveled across Armenia visiting villages and recording, transcribing, and preserving over 3,000 traditional folk songs which would have disappeared forever, if not for his efforts. 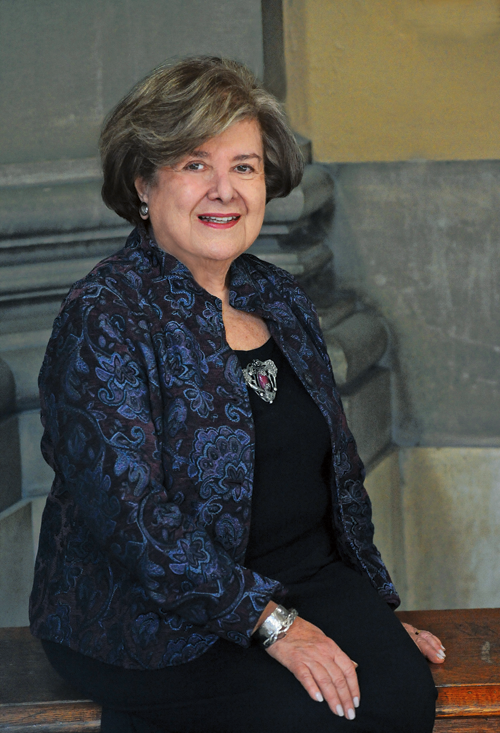 Anna Kazanjian Longobardo was the first woman to receive an engineering degree from Columbia University in 1949. She went on to make great contributions, especially in the field of aerospace engineering and was awarded the Egleston Medal for her engineering achievements. Anna was the first women in the United States to work on board navy submarines, destroyers, and other naval vessels where her design work increased navigational accuracy for submarines operating below periscope depth. She was also one of the founders of the Society of Women Engineers. 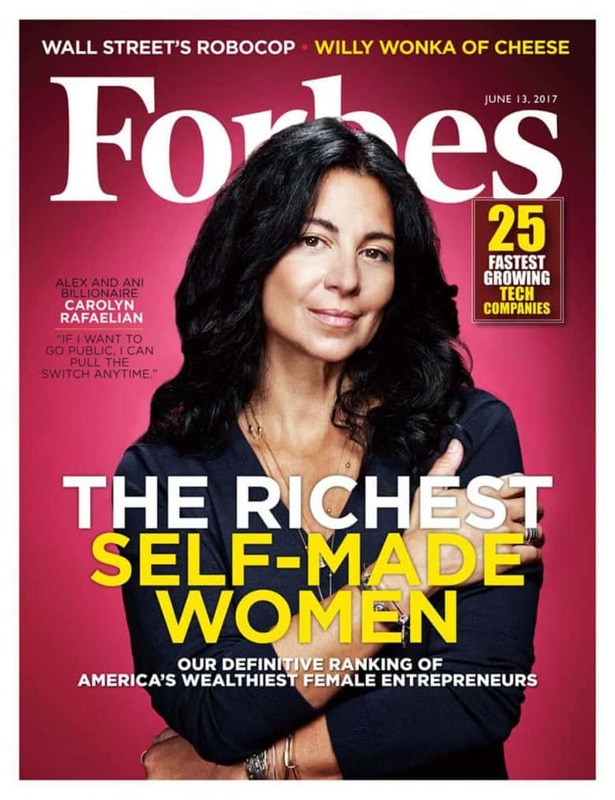 Carolyn Rafaelian is an Armenian-American businesswoman and entrepreneur, best known as the founder of the “Alex and Ani” jewelry company, and is in the top 20 of Forbes’ America’s Richest Self-made Women. 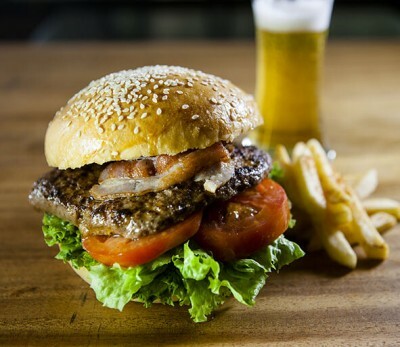 She also owns a vineyard, which has won awards in international competitions, as well as the Teas and Javas cafe chain. The Armenian Zildjian family has been making cymbals for the last 400 years, first based in Constantinople and now in Massachusetts. 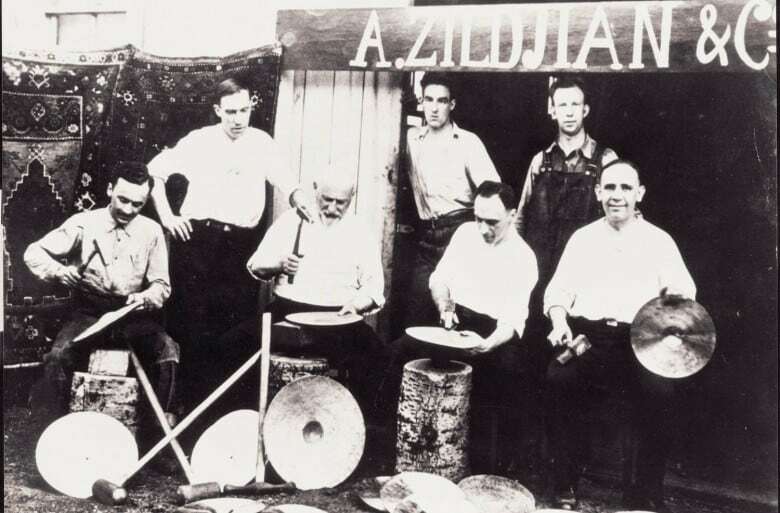 The first Zildjian cymbal was accidentally created by the alchemist, Avedis Zildjian, who was trying to turn metal into gold. Instead, he created an alloy of tin, copper, and silver that produces musical sound without shattering! 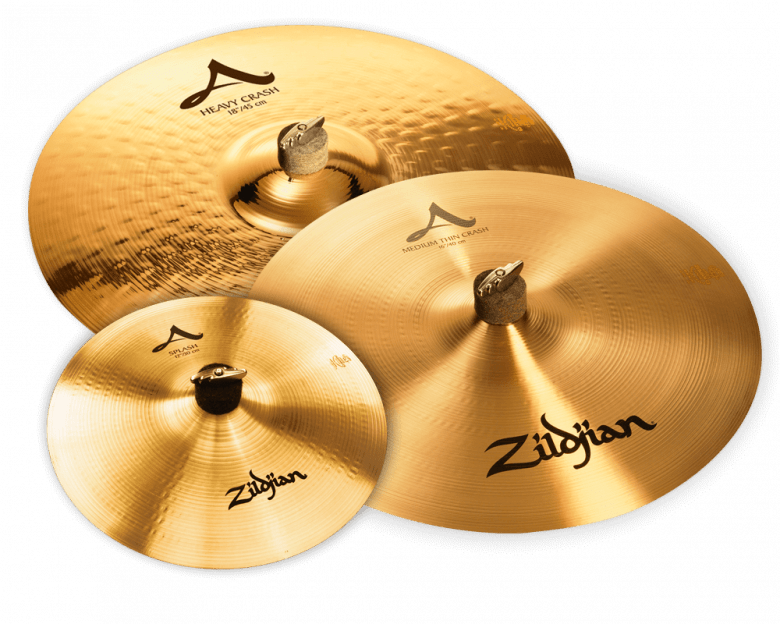 The recipe for this alloy is a family secret and has been passed down by each generation of cymbal makers. 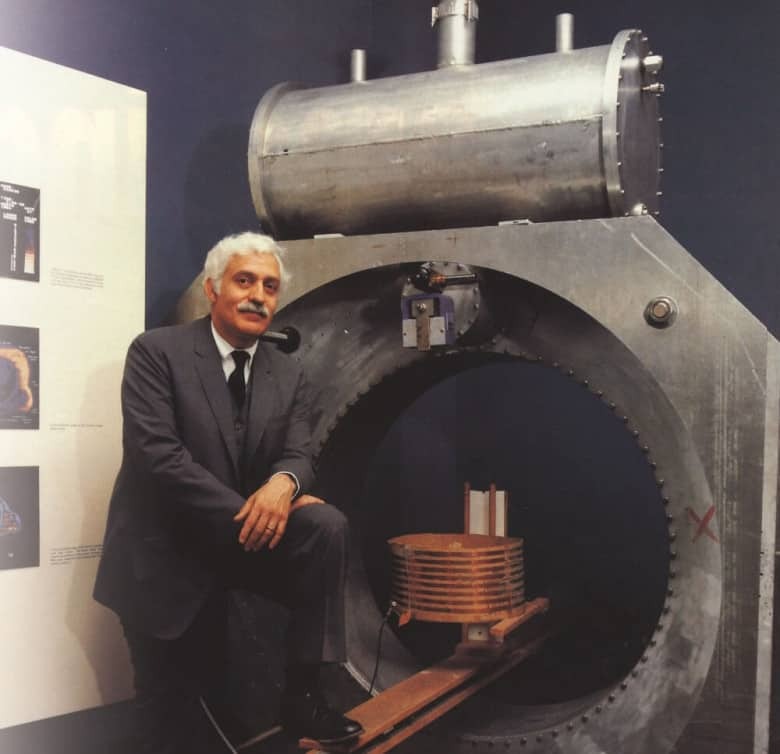 Dr. Raymond Damadian was an Armenian-American doctor born in New York and his medical research led him to invent the MRI. He was the first doctor to perform a full body scan of a person to diagnose cancer and has received many awards for his work and research. 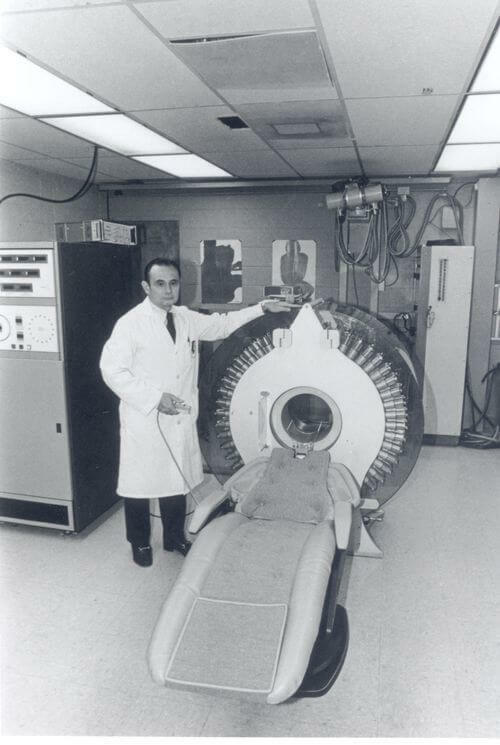 Michel Ter-Pogossian was an Armenian-American nuclear physicist who is one of the fathers of the PET scan technology. His parents escaped the Armenian Genocide and emigrated to Germany where he was born and later moved to France. He studied in France and then, in 1946, moved to the US where he continued his medical research. Hovannes Adamian was a Soviet Armenian engineer who was the first person in the world to successfully design and produce a color television. His technology was first patented in 1908 and the first experimental color television based on this technology was first shown in London in 1928. 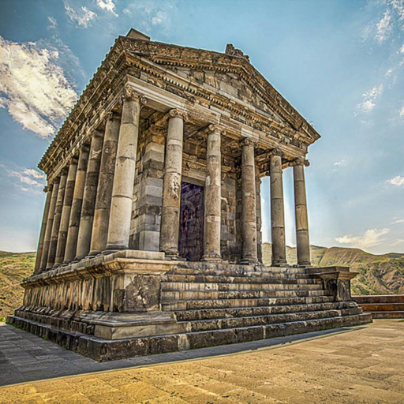 Luther George Simjian was born in the Ottoman Empire and emigrated to the US in 1920 as a result of the Armenian Genocide. He is famous for his many inventions including the ATM, color x-ray, and self-focusing camera. Throughout his life he patented over 200 inventions, the final patent filed when he was already 92 years old! 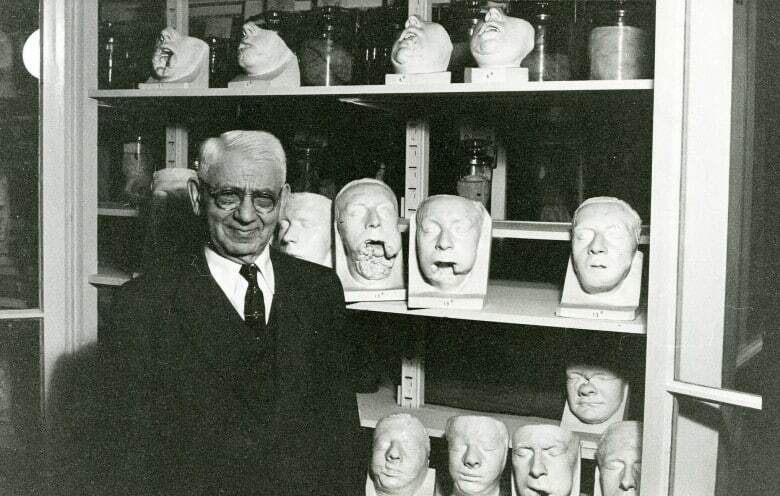 Varazdat Kazanjian was an Armenian-American oral surgeon who is known as the founder of plastic surgery. 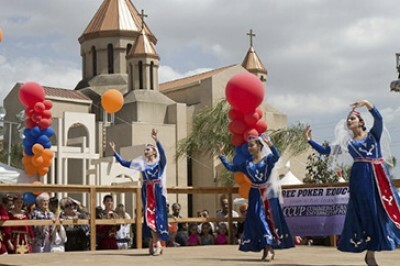 He was born in the Ottoman Empire and came to the US to escape the Armenian Genocide. In the US he pursued a career as a dentist and worked as an oral surgeon in the First World War. After the war, he continued working in plastic surgery developing the standard techniques used by plastic surgeons today. 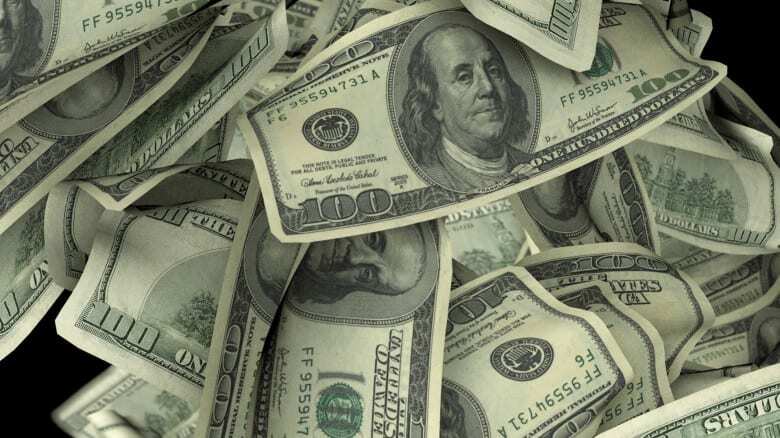 Christopher Ter-Serobyan was an Armenian chemist from Istanbul, who was hired in 1854 to develop an uncopyable green color for American money. 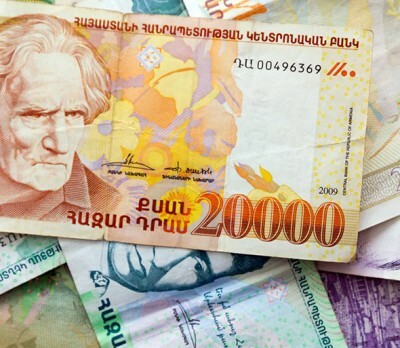 He succeeded and until this day, Ter-Serobyan’s green color formula is used in American currency. 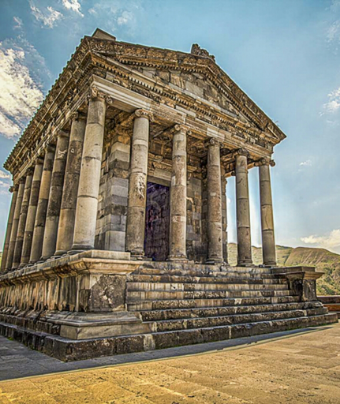 Ter-Serobyan was paid $6,000 for his work which was the funding he needed to finish his training as a pharmacist! 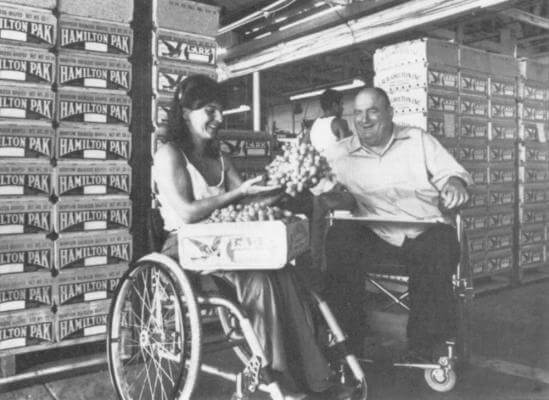 Marilyn Hamilton is an Armenian-American who lost the use of her legs after a terrible hang gliding accident. The lack of mobility offered by the current selection of wheelchairs inspired her to create the Quickie Wheelchair, which is now the number one wheelchair used by injured athletes and has inspired many athletes with disabilities. Marilyn’s grandmother was a survivor of the Armenian Genocide and has credited her resilience to her grandmother’s strength and inspiration. 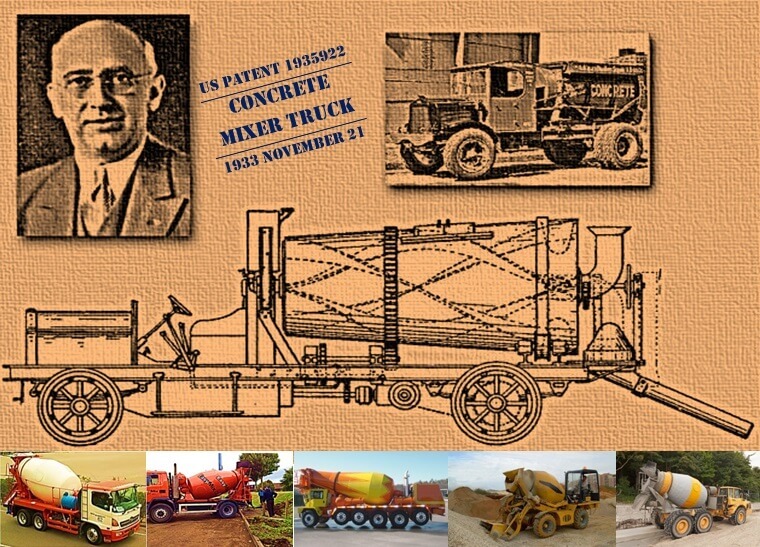 Stephen Stepanian was the Armenian-American who invented the truck-mounted, rotating, concrete drum mixer granting him the title “father of the ready-mix concrete industry”. Included among his other very useful inventions is the wrench. Stepanian was not even born in the US! He emigrated to Ohio in 1906 at the age of 24 and eventually founded his own company, the Arrow Concrete Company. 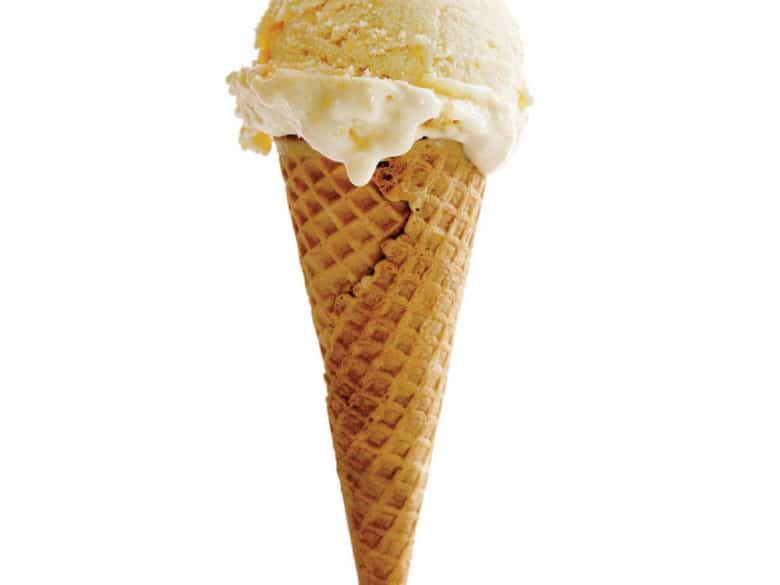 Alex Manoogian, one last Armenian-American, invented the waffle ice cream cone so famously featured in ice cream shops around the world. Also, perhaps a bit more practically, he is the inventor who designed the single handle faucet and founded a faucet company featuring this new design. 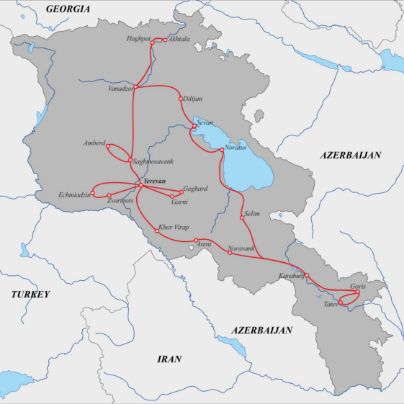 Manoogian also was not born in the US but immigrated as a refugee of the Armenian Genocide when he was 19 years old.